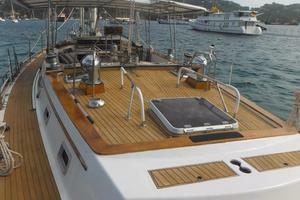 SUDIKI is a sleek, classically styled Gulfstar 60. 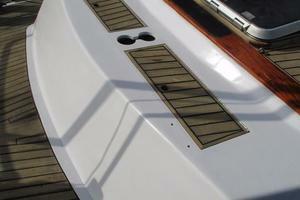 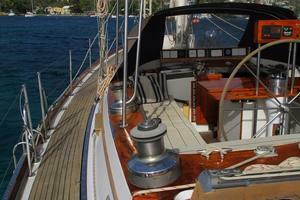 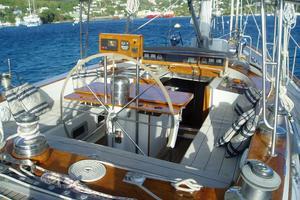 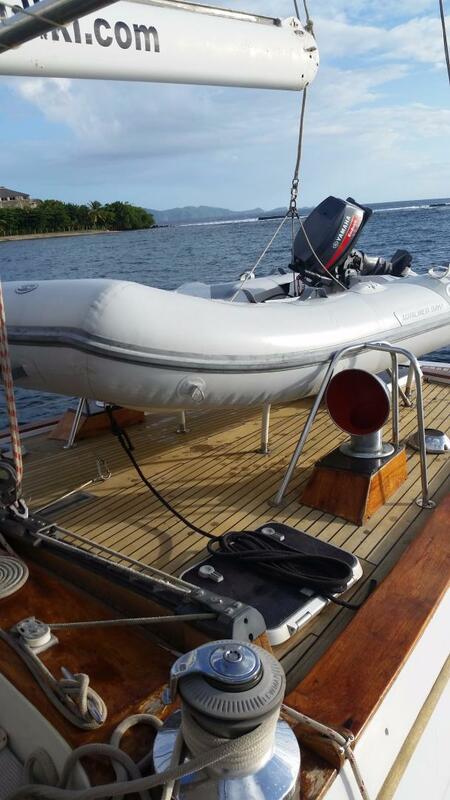 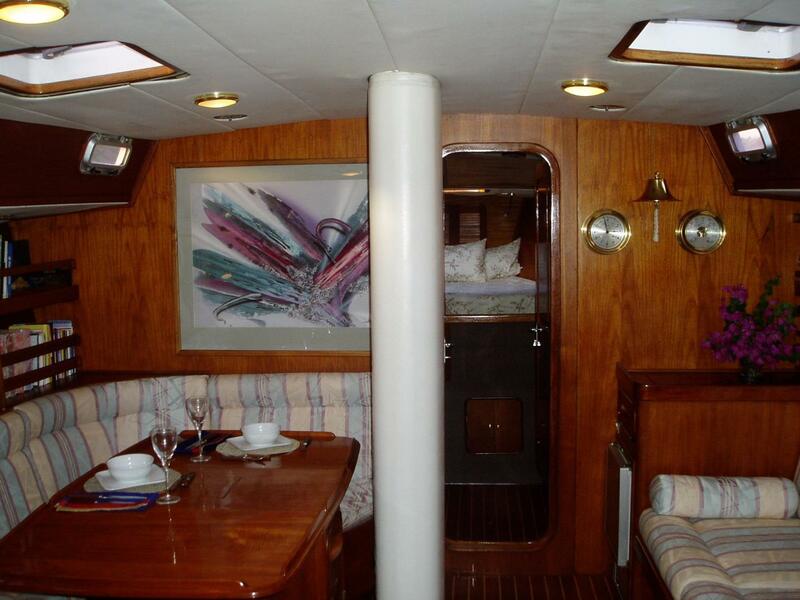 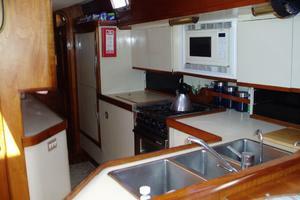 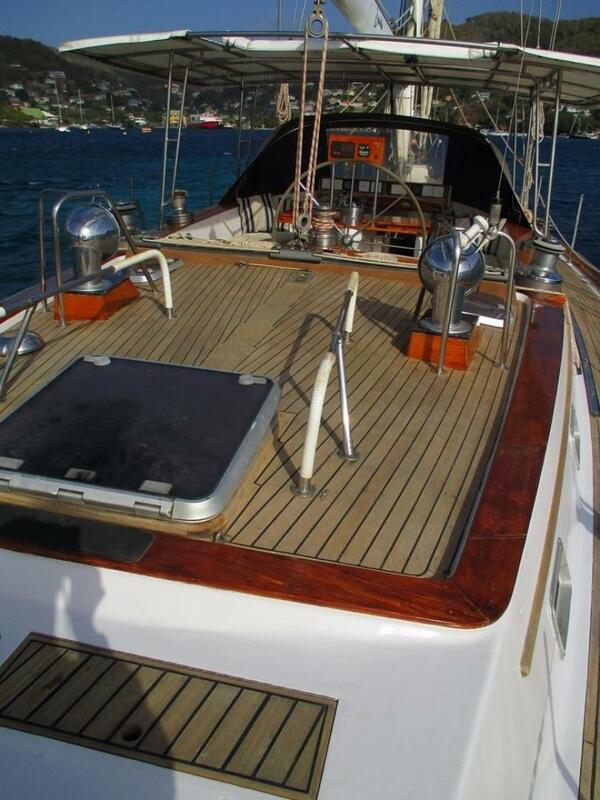 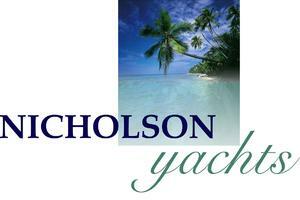 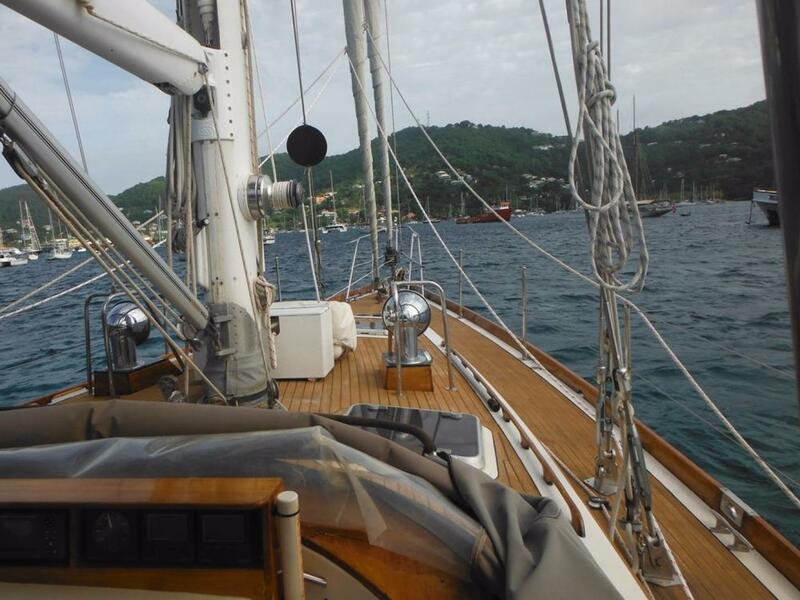 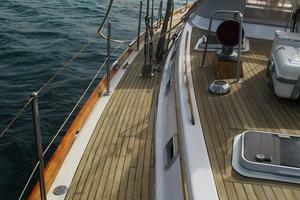 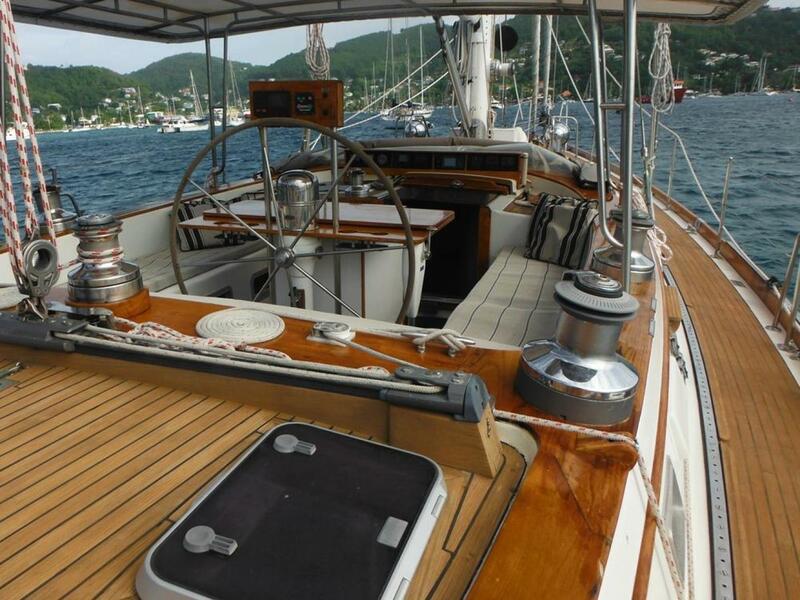 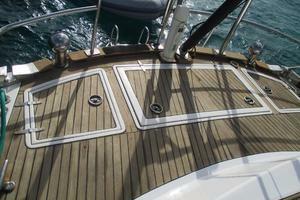 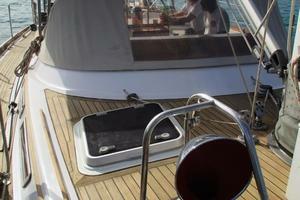 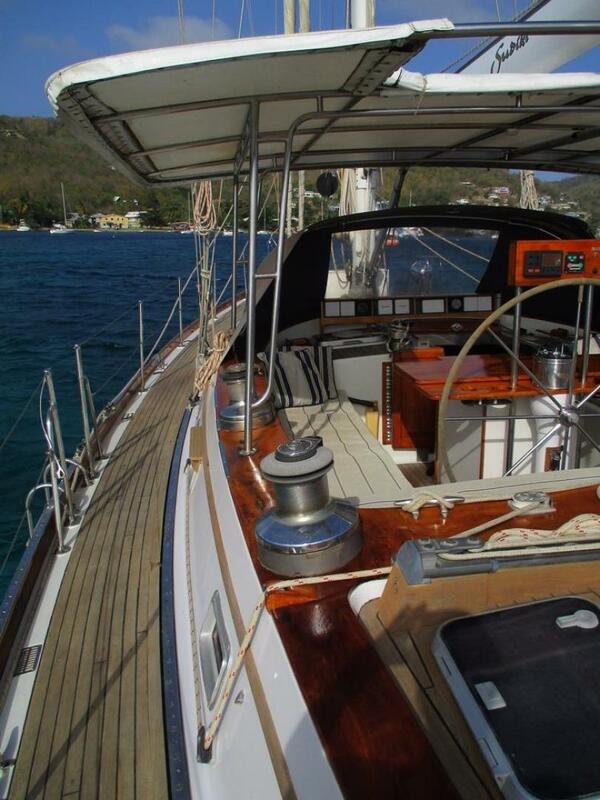 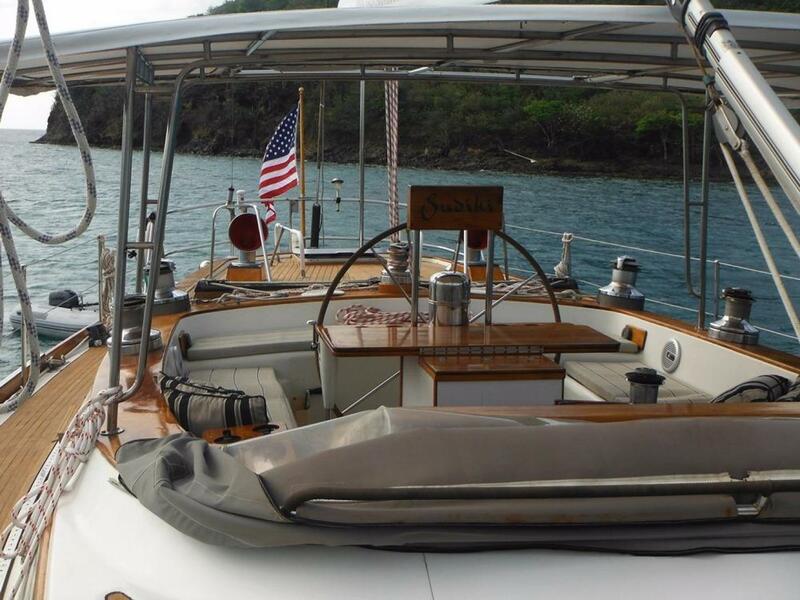 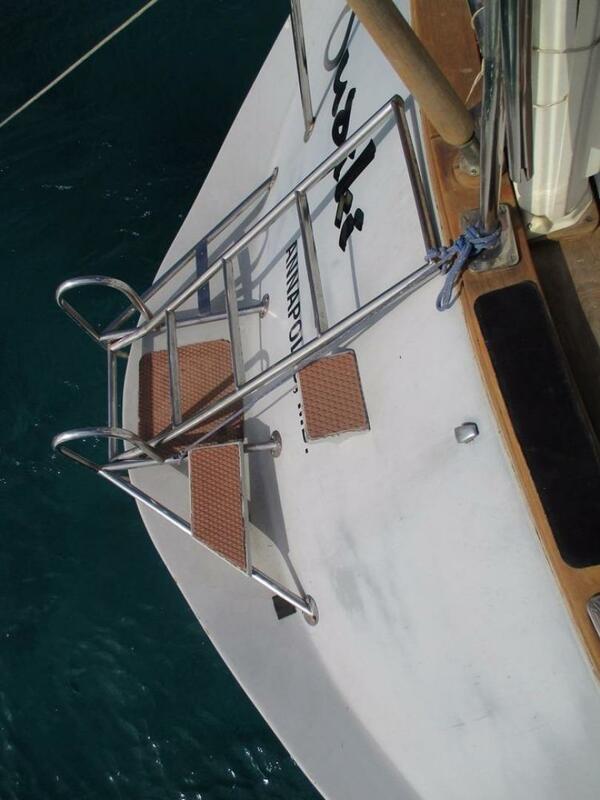 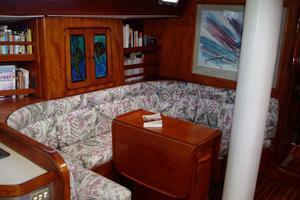 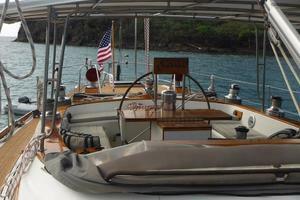 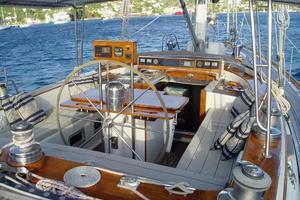 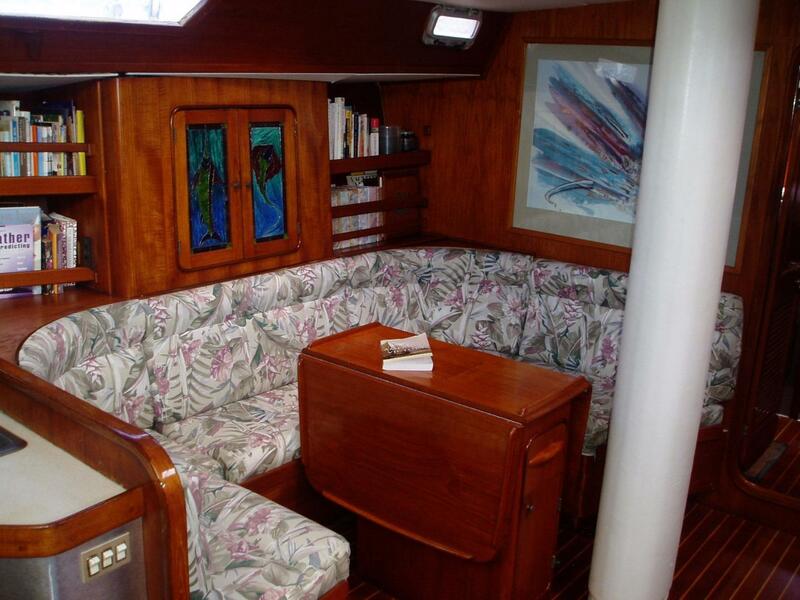 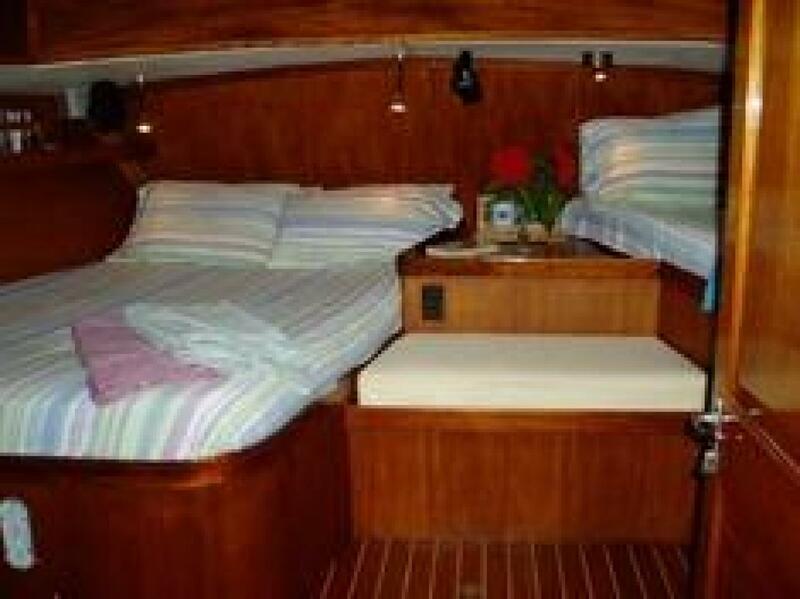 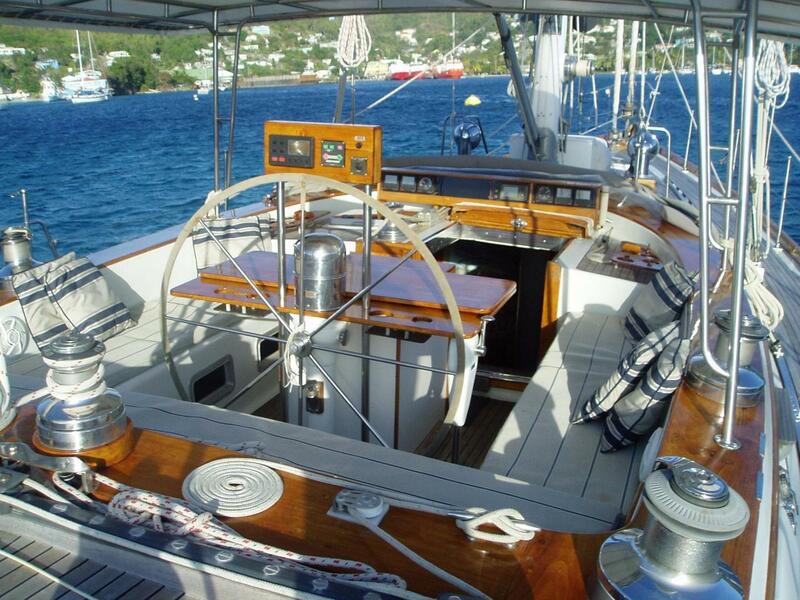 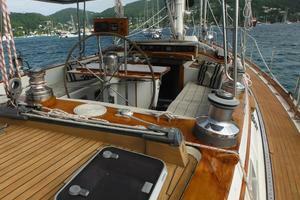 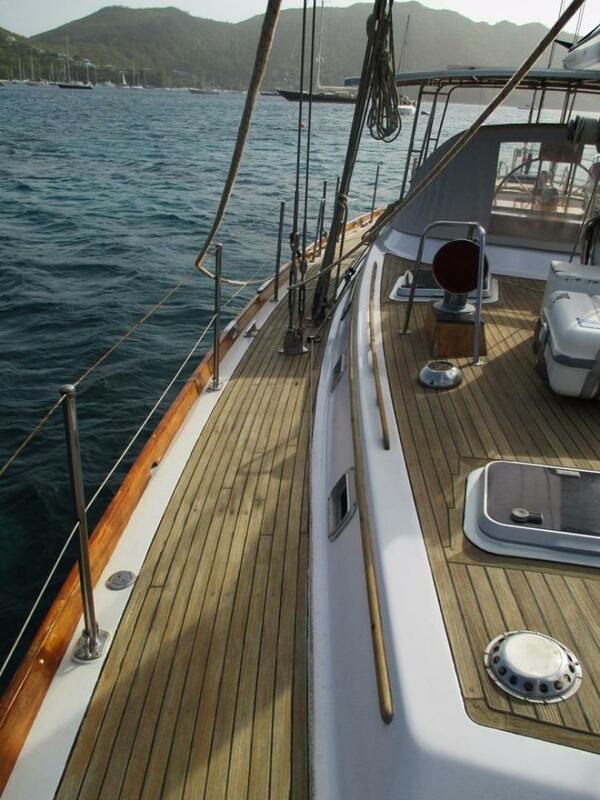 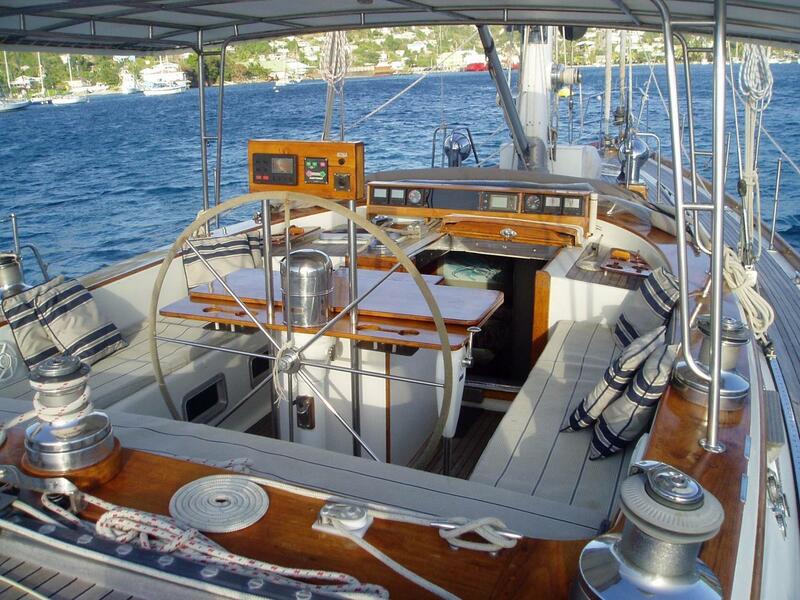 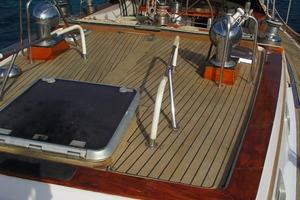 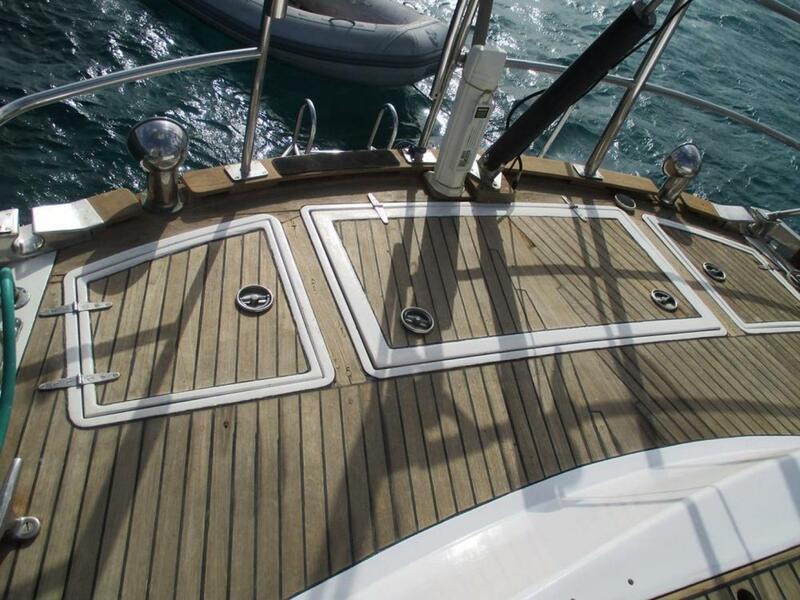 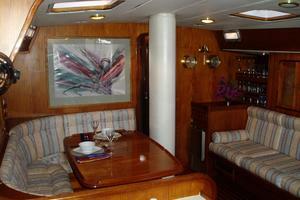 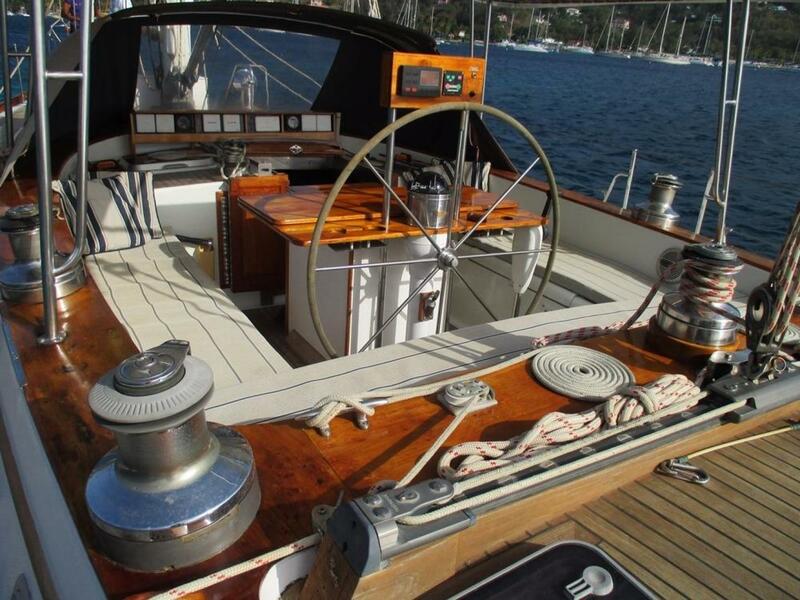 Fast performance sailing and a newly re-styled interior as well as a re-finished sealed teak deck. 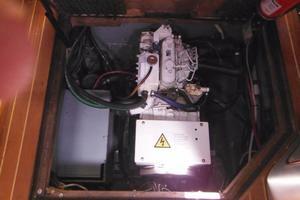 The instrument panel has also been redone. 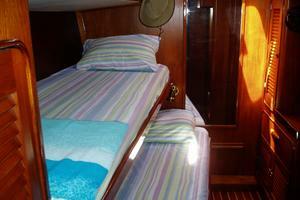 Accommodations- a Forward Master Queen Cabin-en suite facilities (electric vacuum-flush head). 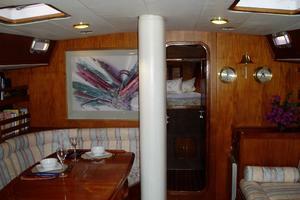 Aft Master Queen Cabin - en suite facilities (electric vacuum-flush head). 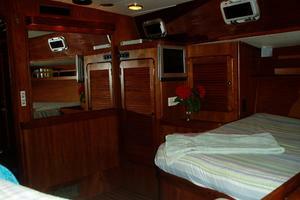 Starboard Cabin & Facilities. 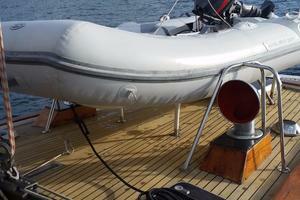 9 hatches and 12 opening ports. 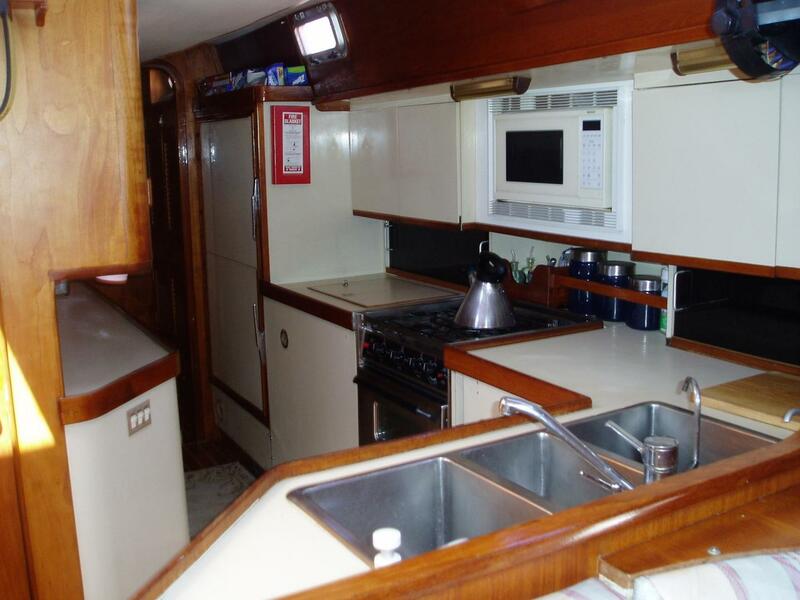 Comfort- Deck bar, Deck Shower, Saloon bar, Full deck awnings & side curtains, Optimized air flow with individual cabin wind scoops, individual reading lights. 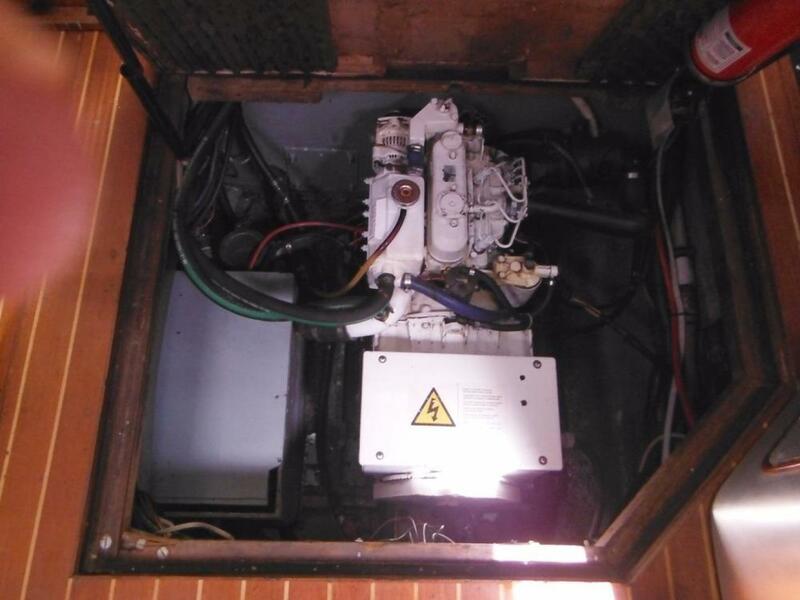 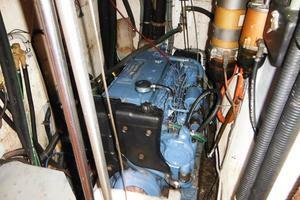 Bluewater Cruiser Priced to Sell - Rebuilt Engine & Generator! 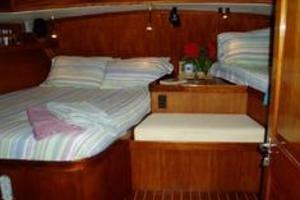 Meticulously maintained Gulfstar 60 has been continuously refined, upgraded and customized for live-aboard comfort as well as efficient charter operation. 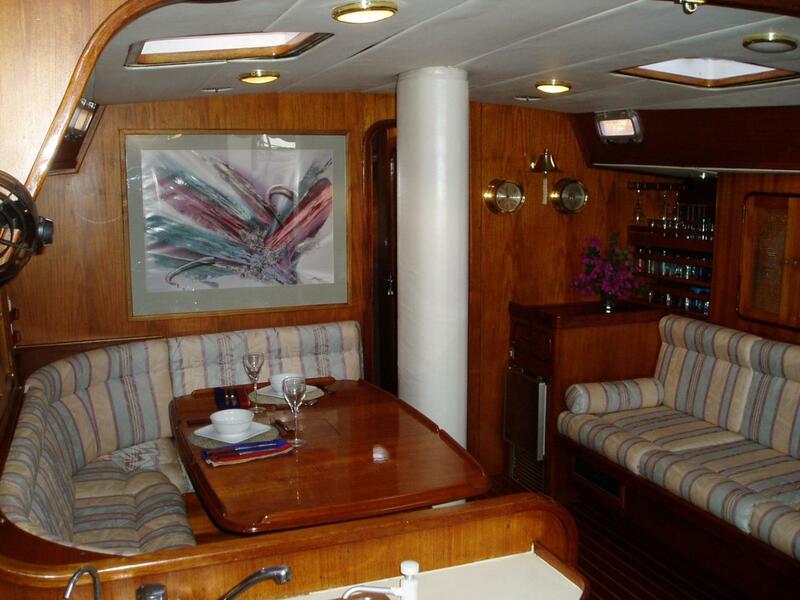 SUDIKI offers Gulfstar 60’s renowned interior volume: fore and aft queen suites each have 27 square feet of floor space, generous storage, large mirrors & ensuite bath. 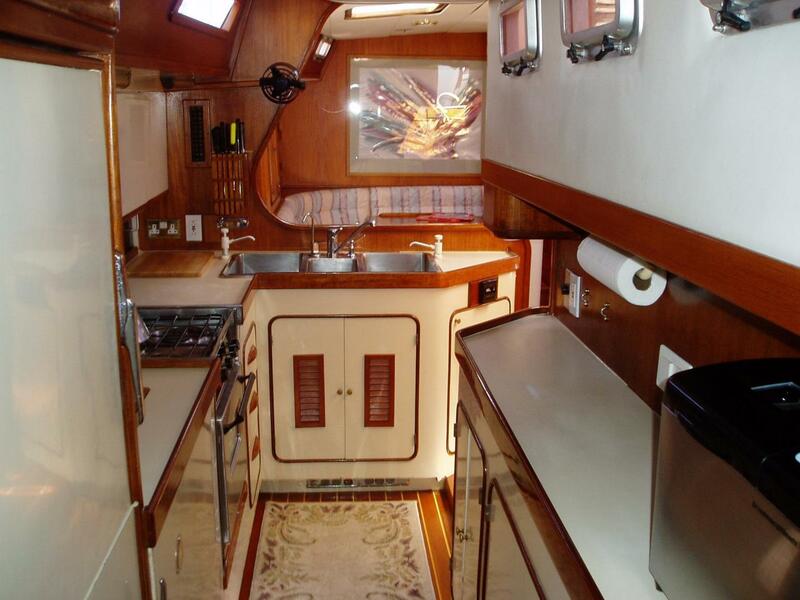 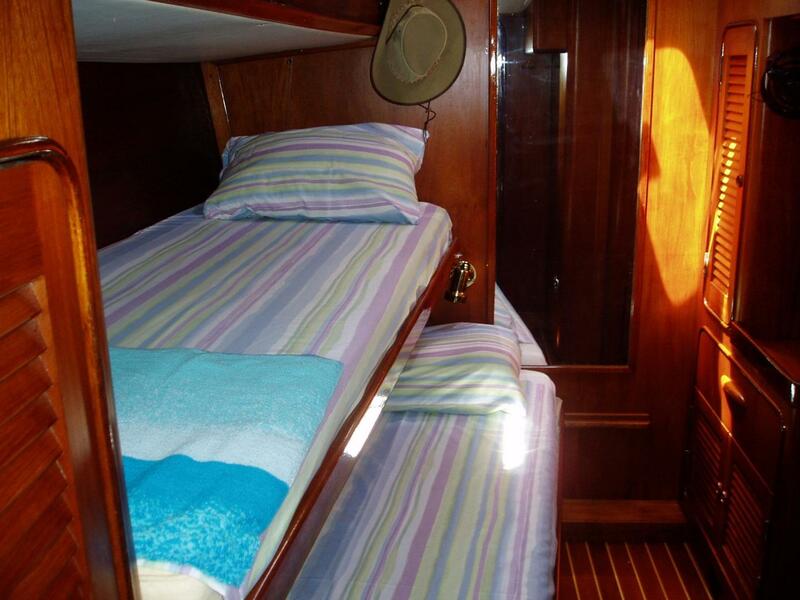 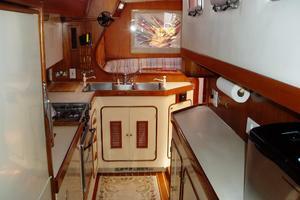 The aft cabin has an additional single bed and a hip bath/shower. The third en suite cabin has over and under singles & ensuite head and shower. 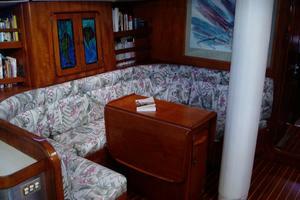 The office area has storage for 2 lap top computers & charging capability for 4 mobile devices. 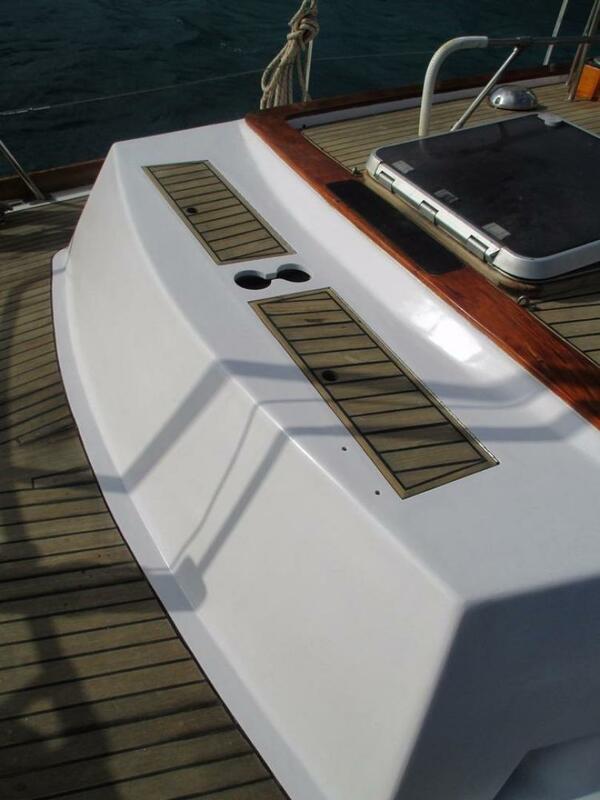 SUDIKI has a brand new Walker Bay 9 foot dinghy added February 2017 wtih a new 8 HP Yamaha outboard purchased in December 2016. 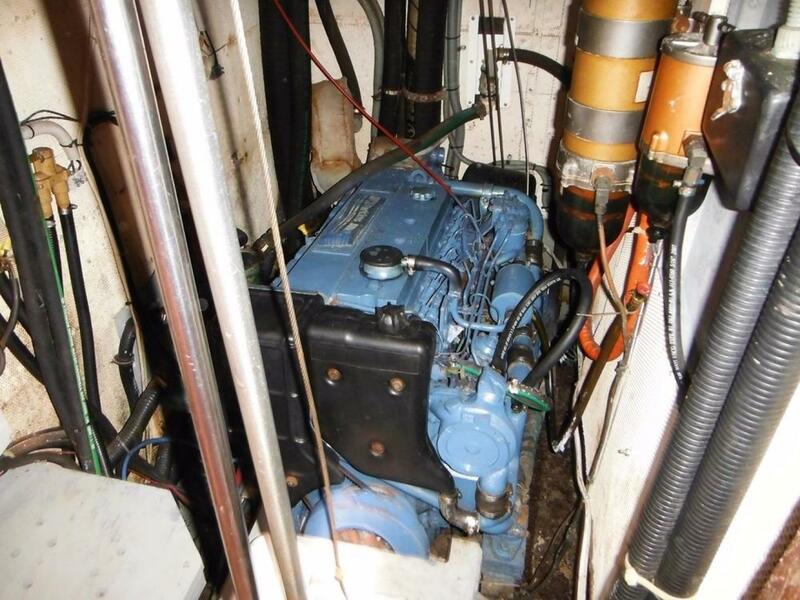 The engine, a Perkins/Sabre M225TI was re-built in October / November 2016 and the generator engine was re-built in Sprig of 2016. 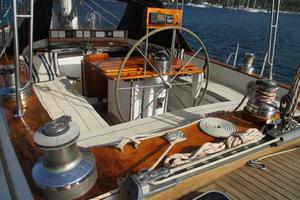 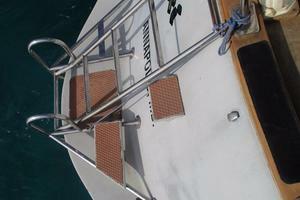 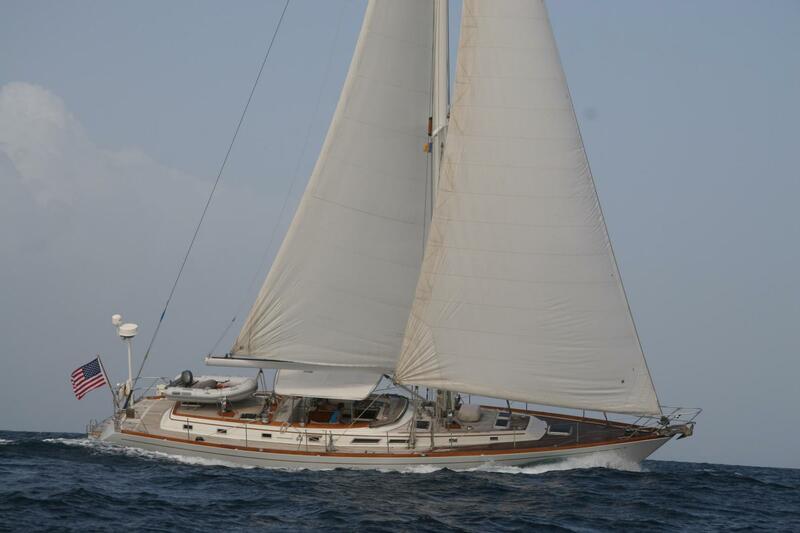 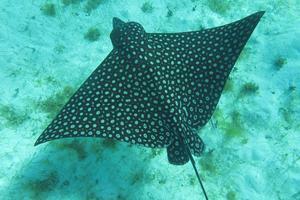 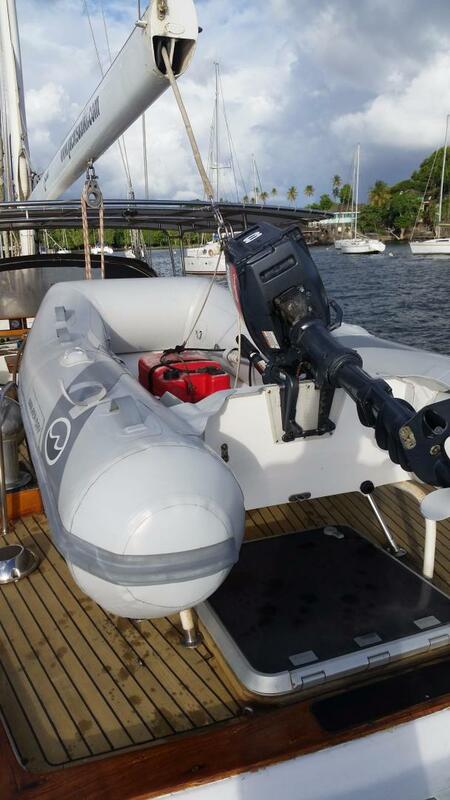 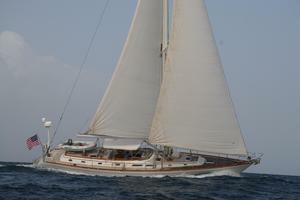 2012’s redesigned rigging plan and the removal of 4 winches make SUDIKI very easy to sail single-handed. 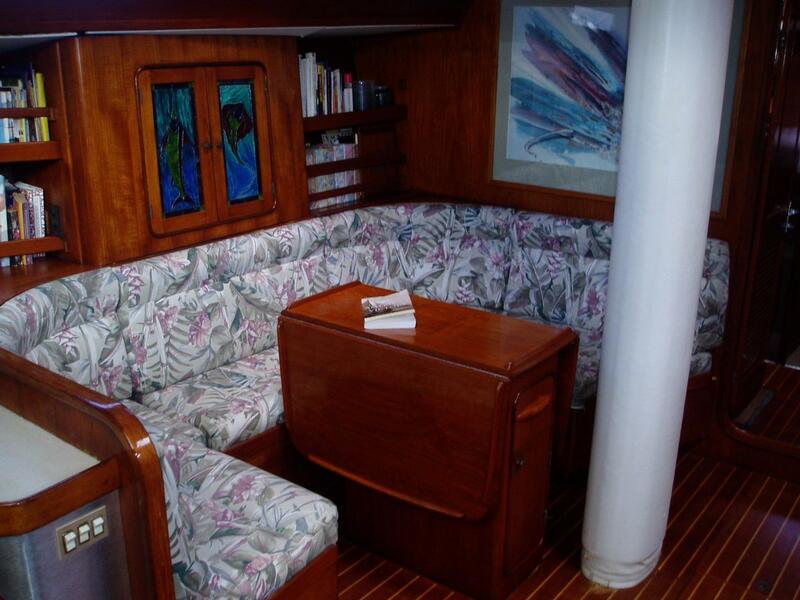 The center cockpit boasts a custom designed table with comfy seating for 6. 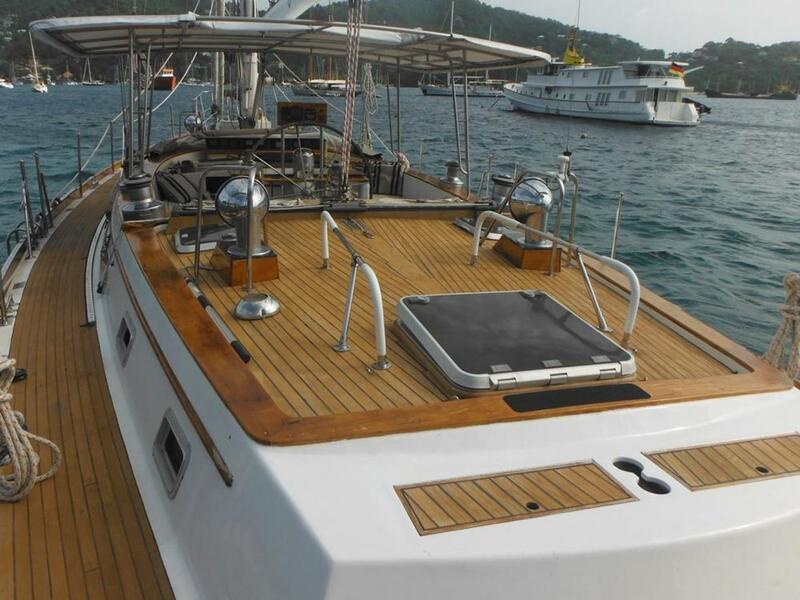 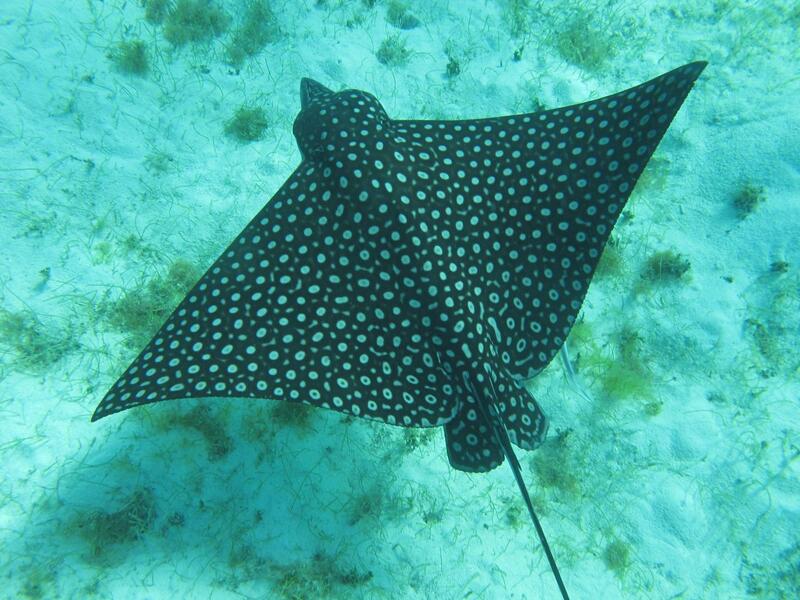 Fully equipped and meticulously maintained, SUDIKI is ideal for cruising, live aboard or a turn-key charter business opportunity with an established charter reputation and successful charter history in the Caribbean. 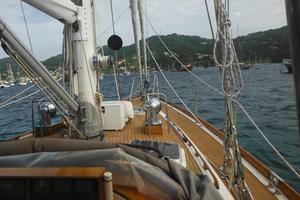 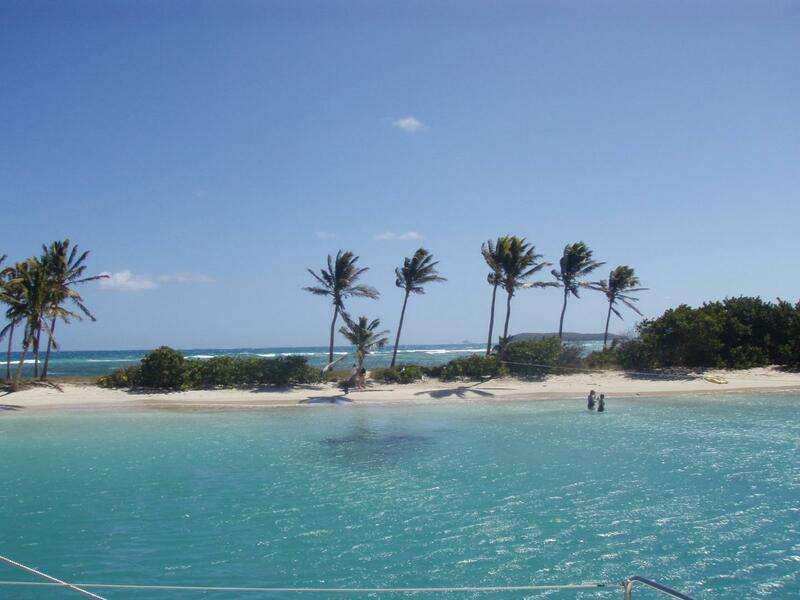 Lying St. Vincent, Grenadines. 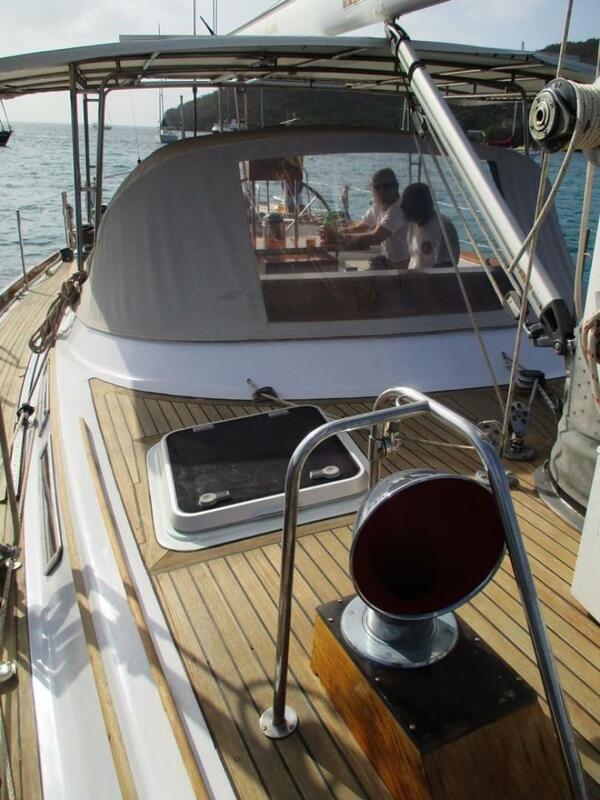 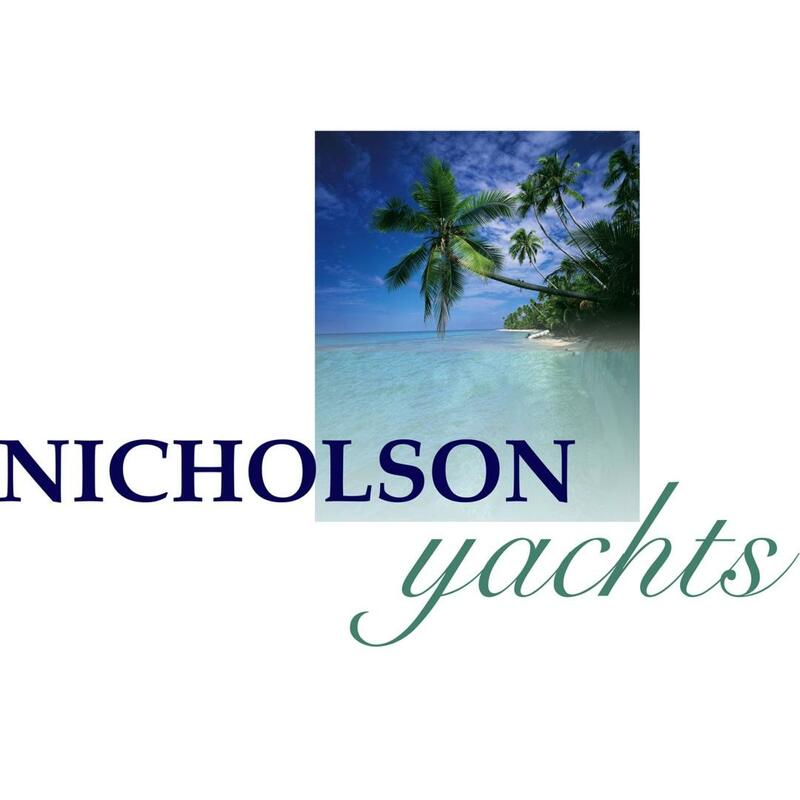 New rigging scheme & removal of 4 deck winches makes Sudiki very easy to sail single handed which allows us to tailor the sailing even better to the desires of our guests. 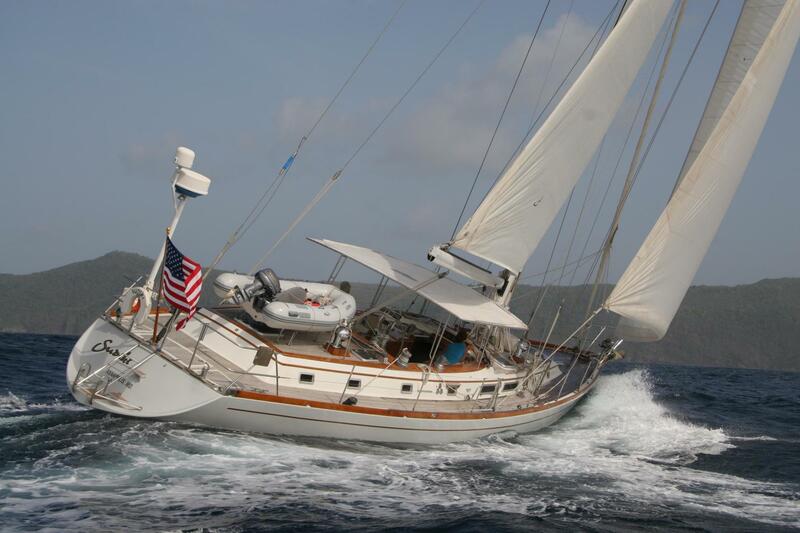 New Doyle staysail May 2017. 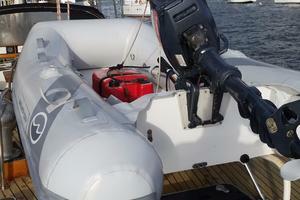 New 9' Walker Bay dinghy January 207 with new 8 HP Yamaha 8 HP outboard. 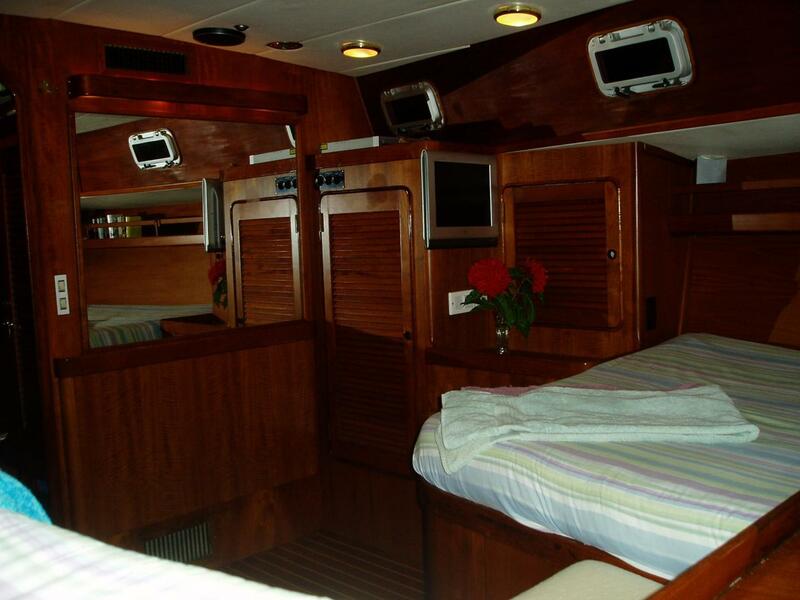 The Gulfstar 62’s famously roomy interior is ideal for cruising or chartering and includes many pleasing features such as forward and aft en suite master cabins with queen size beds. 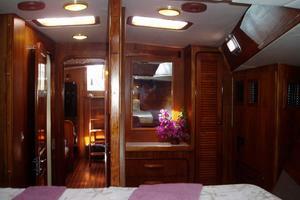 The aft cabin has an additional single bunk and a stall shower with hip bath. 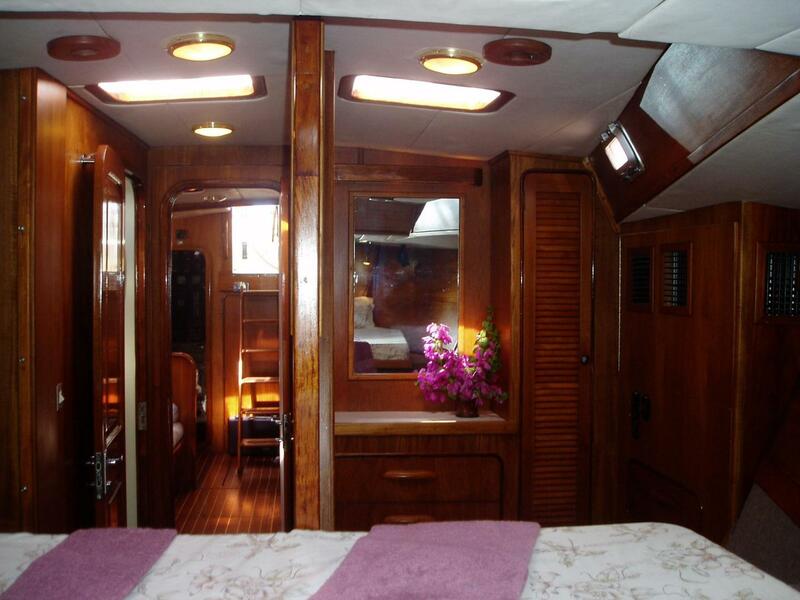 The forward cabin features a chest of drawers topped with a large lighted vanity mirror plus fans and lights on each side of the queen-sized bed. A third en suite cabin has generous upper and lower twin singles.